THSC Capitol Days is the ultimate hands-on learning experience in state government and a valuable tool for lobbying the Texas legislature on current issues of importance. Students and families meet in Austin for activities and training in the legislative process. Bring your family and learn about the legislative process. Defend your freedom to homeschool and raise your child. Meet actual Texas representatives and staff. Help pass a real law. Enrich Your Capitol Days Experience! Using this study, elementary through high school age students will gain a more complete understanding of government and the Texas legislature through the activities, projects and reading assignments. This study comes complete with a digital PDF student booklet and answer key. Perfect for those looking to understand the state governmental process, this study takes students of all ages through the three branches of government and the law-making process. Students will write their senators and representatives, and high school-age students will research a piece of legislation. Take advantage of this hands-on enrichment for your homeschool! 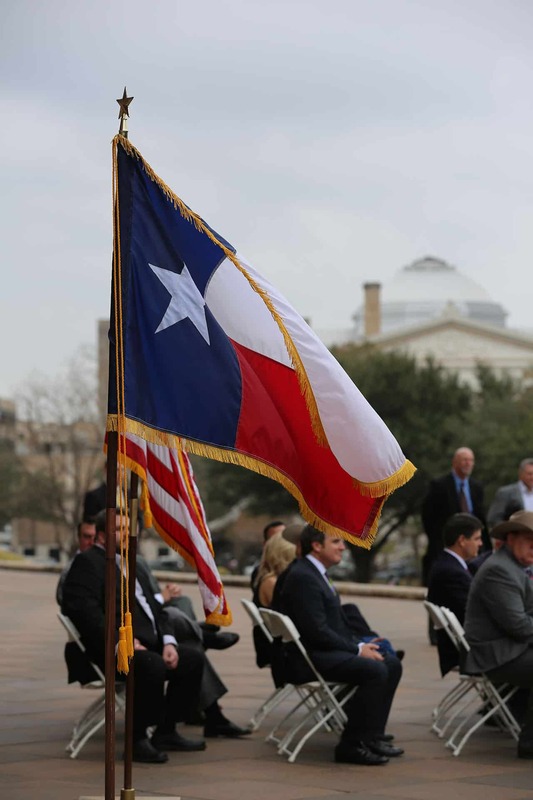 Please note that the “Lone Star Study” is a popular addition to the Capitol Days experience. However, it is not a requirement for participation in Capitol Days. The Lone Star Study is only available as a THSC member benefit. 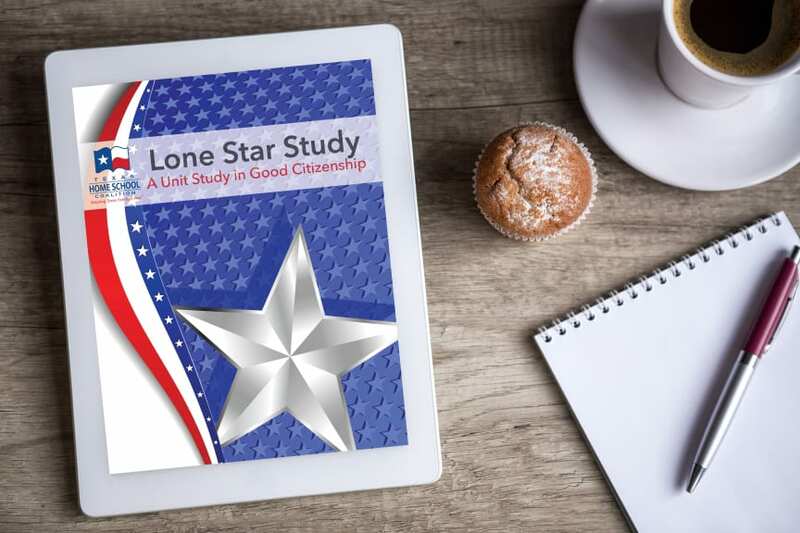 To access your copy of the Lone Star Study, log into your member portal and download a copy. Not a member? Join THSC today and receive access to the Lone Star Study and much more. THSC is constantly working to promote homeschooling and parental rights. This has become a favorite event and we hope to never miss [it]. As a mom/teacher, I learn as much as my children! Thank you so much for this opportunity. I hoped it would be a good learning experience for my son, but ended up being a great learning experience for both of us. We both learned so much about the exhaustive process to get a bill passed into law. It was an amazing and informative day!!! Great speakers and guests!!! It was a hands-on experience that was engaging and empowering!!! Who is my elected representative? Want to know who your elected representative is? Visit the Texas House search page. What does a typical Capitol Day look like? We meet in the Capitol Auditorium in the morning and participate in games, skits, and other activities which teach the legislative process of how a bill moves from an idea to a vote and on to law. After a break for lunch, we reconvene, break into teams, and distribute packets of information to state representatives and their office staff, as well as taking time in each office to discuss what the homeschooling position is on certain bills. Does my toddler have to pay to attend Capitol Days with me? Children 3 years of age and over must be registered to attend Capitol Days. Younger children who will sit in a parent’s lap or stroller do not need to register. How old do children have to be to participate in Capitol Days? There is not an age requirement but we find that generally children should be approximately 10 years old in order to fully understand the information and enjoy participating in the days’ activities. In the morning session, attendees learn about current pending legislation important to Texas homeschoolers. After lunch attendees will reconvene, divide into teams and spend the afternoon at the Texas State Capitol delivering informational packets and lobbying the homeschool position to legislators and their staff. We’ve arranged for some hotel rooms to be held for us at discounted prices. Follow the links to make your own reservations. Click icon for more information. Here are parking options around the Capitol. Please verify before you arrive as price and availability may change. Things to “Do, See and Eat” in Austin! Make the most of your time in the capitol city and visit one of the many local attractions. Vehicles properly displaying an official disabled parking placard or disabled parking license may park at parking meters around the Texas Capitol Complex for free at any time. Parking is free for the first two hours, and $1 for each additional half-hour. Maximum price is $12. $10 for full day parking. Entrance is on 18th Street side but may be affected with construction; please check the latest updates today. Takes cards, cash, coins. 40 spaces, covered parking. Visitors only. Free, 64 spaces (20 reserved for TxDOT). This page also has a link to all the metered spaces around the Capitol. European paintings, modern and contemporary Latin American art, and an encyclopedic collection of prints. Admission is free on Thursdays. Open Tuesdays-Fridays 10 a.m.-5 p.m., Saturdays 11 a.m.-5 p.m., and Sundays 1 p.m.-5 p.m. Privately owned three-story art structure of junk, 29 years in the making. Try the scavenger hunt. By appointment only. Call Vince 512-299-7413. Congress Avenue Bridge shelters the largest urban bat colony in North America. More than 1.5 million bats fly out near dusk. Best viewing dates: April-October. Best barbeque in Austin! But bring some lawn chairs, because the wait is generally one to two hours! Comfort food, casual atmosphere, reasonable prices. Visitors will experience the life and times of Lyndon B. Johnson, one of our nation’s most fascinating presidents, and the era of his administration—the turbulent 1960s. Designed by Abner Cook (architect for the Governor’s Mansion), this beautiful 1855 Greek Revival-style home housed the Texas School for the Blind. Tours: Tuesdays-Saturdays from 2 p.m.-5 p.m. The final resting place of Governors, Senators, Legislators, Congressmen, Judges and other legendary Texans who have made the state what it is today. 227 acres of Central Texas Hill Country habitat, home to two species of endangered birds, golden-cheeked warbler and the black-capped vireo. Hiking trails. 30 acres of themed gardens! Curious about the monuments all around you on the Capitol grounds? Visit this page on the Capitol Monuments.